Mixing and Packing the same recipe over and over again is easy, even when producing at high capacity and automation level. In today’s reality, the desire to produce a variety of recipes can cause problems at the packing end of the manufacturing process. A full clean-down between recipes results in substantial amounts of time when lines stand idle, which costs money. In contrast, the Matcon Sack Filler is designed for quick changeovers. It efficiently fills 5-25kg bags straight from a Matcon IBC, without the need for secondary feeders. The simple design reduces downtime as change-out parts are cleaned off-line, enabling recipe changeover in minutes rather than hours. ‘Make-to-order’ and smaller recipe runs become possible, thereby reducing Inventory and improving cash utilisation. 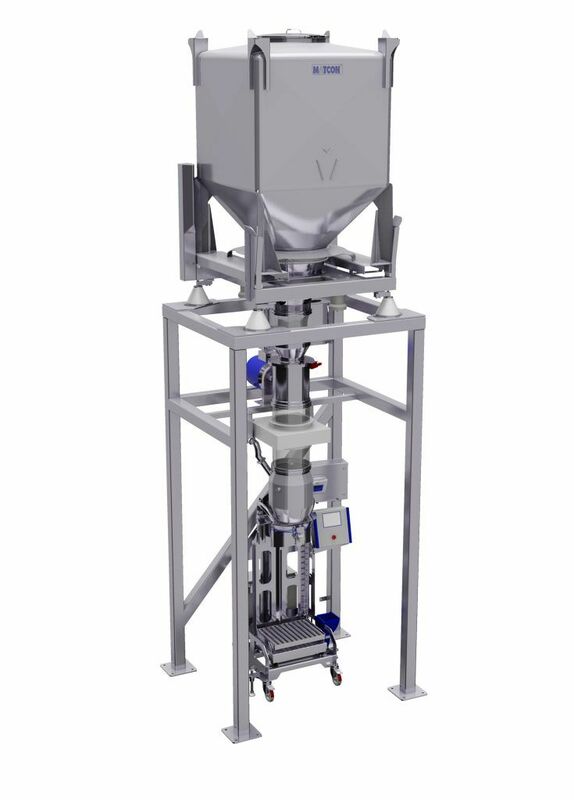 Combined with all of its existing excellent features, the Matcon Sack Filler is ideally suited for ‘Business to Business’ (B2B) applications where recipe variation is common and efficiency, simplicity & and hygiene are the driving factors, rather than high throughput. 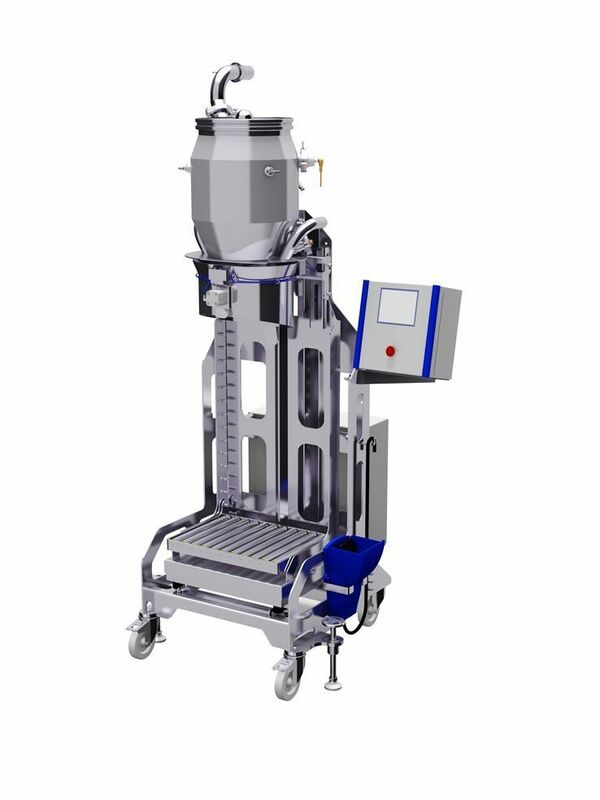 This packing solution has been successful with many systems in operation across all continents around the world. Please do not hesitate to contact us to discuss your application requirements.